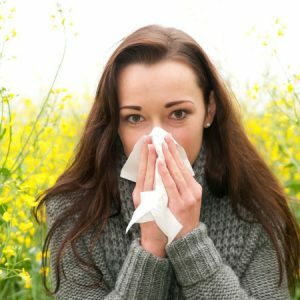 Traditional Chinese Medicine (TCM) considers when your allergies start more important than what you are allergic to. TCM looks at how all your organ systems work together. Knowing when your immune system first becomes overloaded gives clues about which organ system needs balance. 1. Avoid dairy. According to TCM, dairy is an irritant to the immune system. Even if you don’t notice sensitivity to dairy, reducing or eliminating it may relieve your symptoms. 2. Avoid allergens. Avoiding allergens may mean declining foods you are allergic to, not petting animals or purchasing allergy-free pillows or bedding. To reduce pollens, shower after being outside. Pollens can be trapped in your hair causing you to breathe them in while sleeping. 3. Avoid multiple allergens at once. One theory, called the “Total Load Theory,” states that while exposure to one allergen may not be enough to trigger your symptoms, exposure to several allergens at the same time may. It’s as if your “allergy bucket” has to be overflowing before your symptoms start. For example if you’re allergic to cats and grass pollen, stay away from cats while the grasses are blooming. During other times of the year, you can play with kitty. 4. Use a neti pot. The neti pot is a great way to rinse your sinus cavities, clear mucous and reduce swelling so you can breathe easier. Follow the directions with the pot. Be sure to use distilled water instead of tap to avoid introducing bacteria into your sinuses. 5. Breathe peppermint. Inhaling the scent of a drop of peppermint essential oil can reduce congestion and improve your breathing. Put a drop of the oil in your palm and rub your hands together. Cup your hands over your nose and inhale. 6. Practice acupressure. 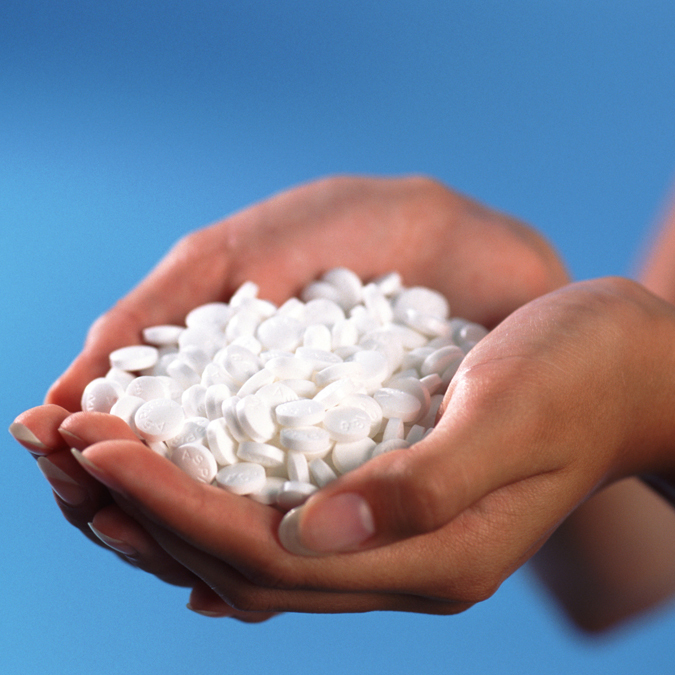 There are several points that are easy to stimulate and may reduce your symptoms. a. Use your thumbs to gently hold the inner corner of your eyes, just under of the inner end of the eyebrows. Hold the pressure for 10 seconds. b. Use your index fingers to press each side of your nostril, about 1/8” from the opening and just under the cheekbones. Hold the pressure for 10 seconds. c.	Gently pinch the web of flesh between the index and thumb of your hand. Feel for a tender spot just above the “V” of the bones. Hold the pressure for 10 seconds and repeat on the other hand. If these self-help treatments aren’t enough to relieve your symptoms, give me a call. Acupuncture is stronger than acupressure and will give you more relief. Plus I can recommend acupressure points and other self-help tips that are specific to your constitution. With a personalized allergy self-help plan you’ll enjoy being outdoors again. This entry was posted in Uncategorized and tagged Acupuncture, Allergies, Healing, Health, Healthy Living, herbal medicine, herbs, Imbalanced Body, Perrysburg, Relieve Allergies, Tamara TCM, Tamara Willingham, Too Many Drugs, traditional Chinese medicine, Wellness on August 12, 2014 by tcm-admin.